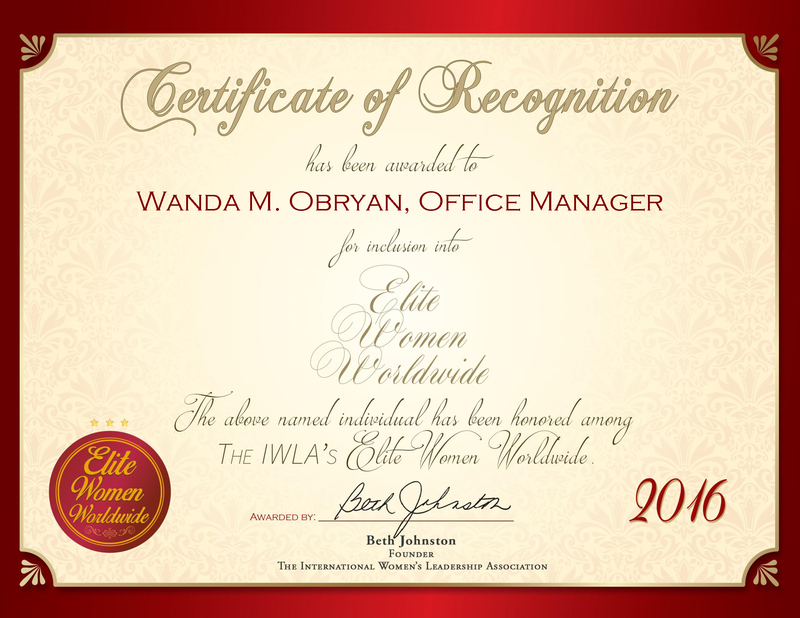 Indianapolis, IN, November 19, 2015, Nancy Leming, Director of Private Banking for First Merchants Trust Company, has been recognized by Elite Women Worldwide for dedication, achievements and leadership in financial services. Successful because of her drive and hard work, Ms. Leming brings with her more than 21 years of experience in the financial field. In her career, she has worked in many aspects of banking, from starting out as a teller, progressing to wealth manager and now the director of private banking. In her role, she manages high-end portfolios, financial wealth management and portfolio assessments. Ms. Leming also oversees secure and unsecured loans, while monitoring and maintaining client relationships.